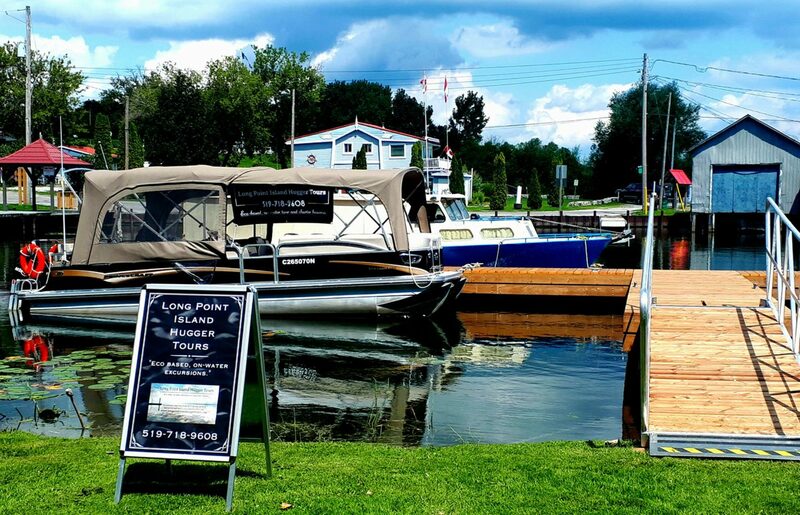 Experience the Eastern marsh of Long Point Ontario from our main base location in historic Old Cut at Long Point. We depart from the Old Cut Boat Livery at 39 Rogers Ave. Long Point. The Old Cut Boat Livery is a third generation marina, bait, fuel and food location just steps from our vessels moorings. Guests can enjoy food and wander about enjoying the sights of long point. The channel gets its name from the large “Cut” near by that once severed Long Point in two in the late 1800’s till the early 1900’s. From this historic area we depart and head west to enjoy some of the channels connecting the cottagers homes to the lake. 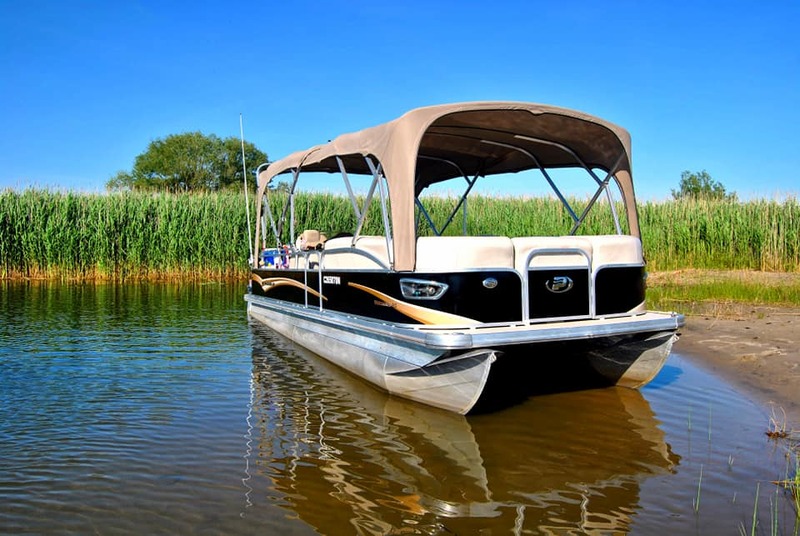 We then depart civilization and retreat further into the Long Point UNESCO Biosphere for a glimpse of Ryerson’s Island, the “Cottages” and remote inlets and wetlands that gives our guests the feeling of what the marsh may have like before the 1800’s. Bring your bathing suit, towel etc. as we offer a chance to “take a quick dip” in the sandy area near to the marshland before returning to the Old Cut Boat Livery.